Food & Hospitality Ireland 2014. Are you ready for the new labelling regulations, deadline Dec 2014? At this years Food and Hospitality show MLS Labelling will be launching our new Print Master which will meet all your labelling needs. Come visit us at stand No. F19 for more information! Great Special Offer on Till Rolls! New Labelling Regulations – Deadline December 2014 – ARE YOU READY? MLS Labels have been our label supplier for the last ten years. We are very happy with their quality and delivery service they are especially accommodating when it comes to requiring labels at short notice. 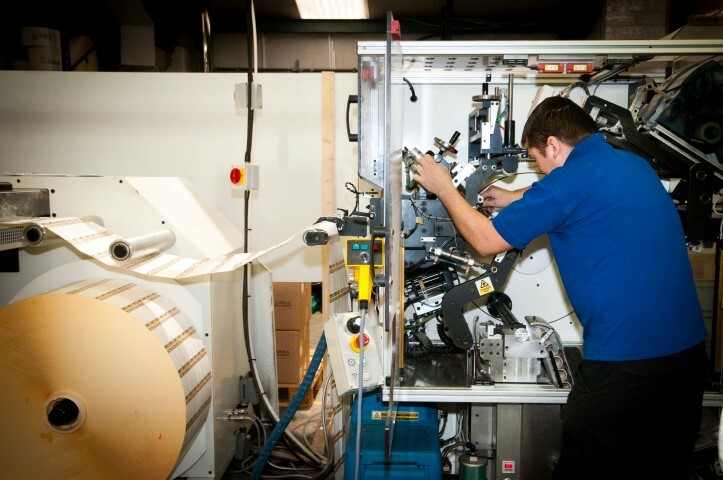 They also supply and service our instore printing systems and the support and backup service is second to none. Stephen Carr Group Purchasing Manager, Donnybrook Fair.